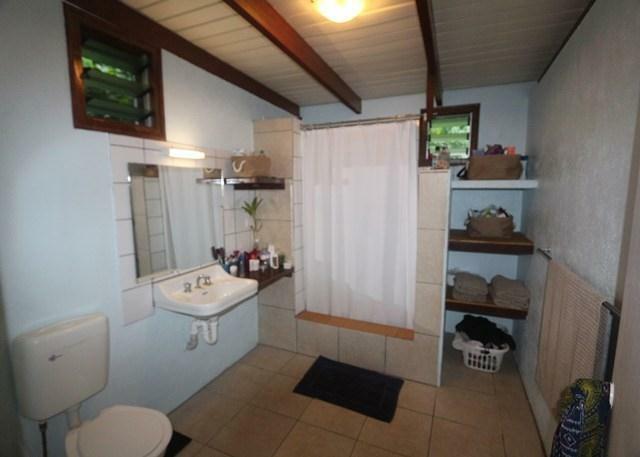 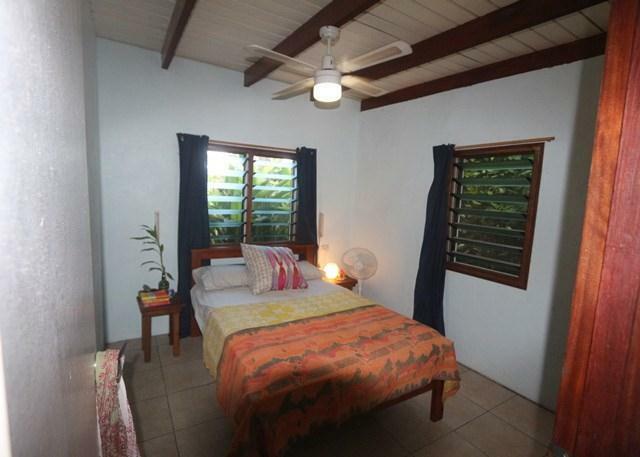 This cute two bedroom cottage is now available for rent. 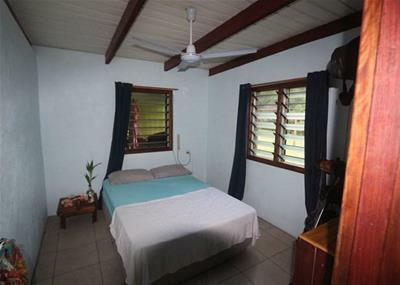 It is in a lovely setting surrounded by beautiful gardens and across the road from the sea. 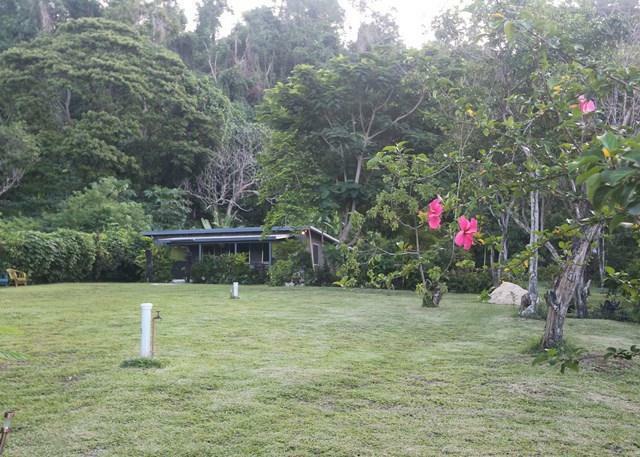 A peaceful, quiet location. 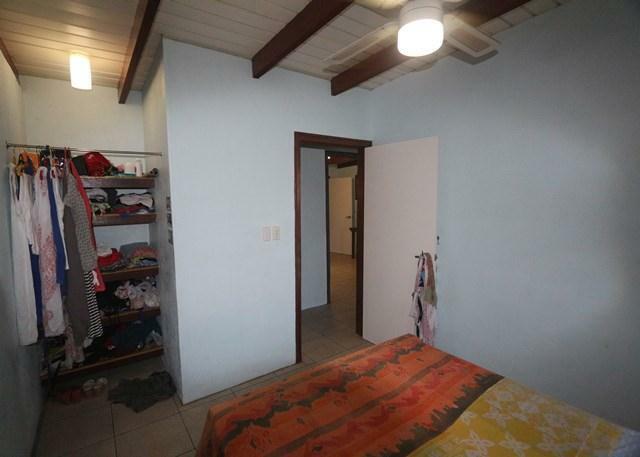 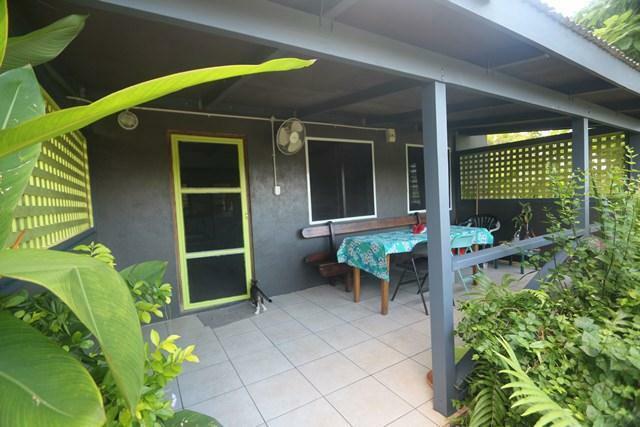 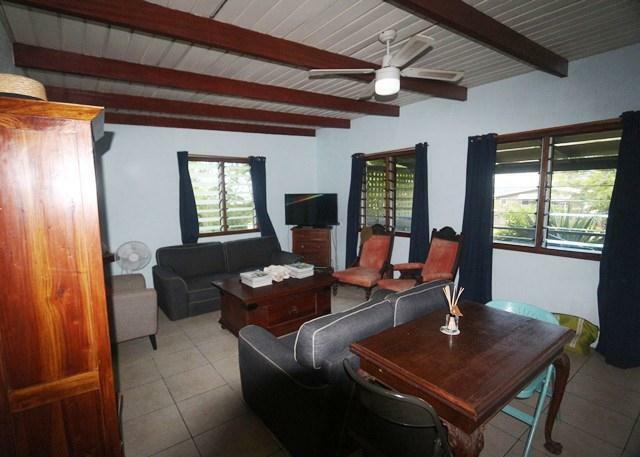 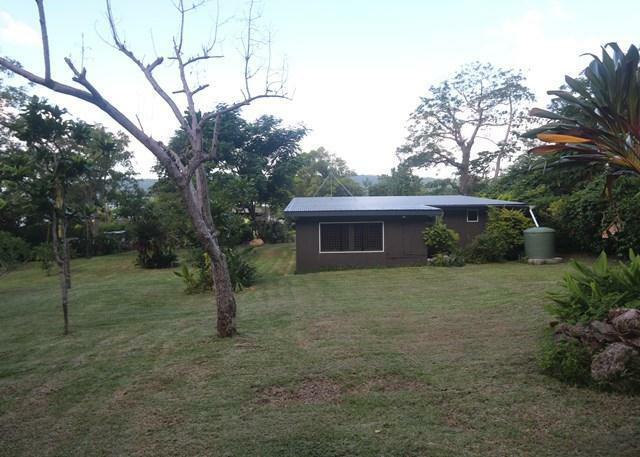 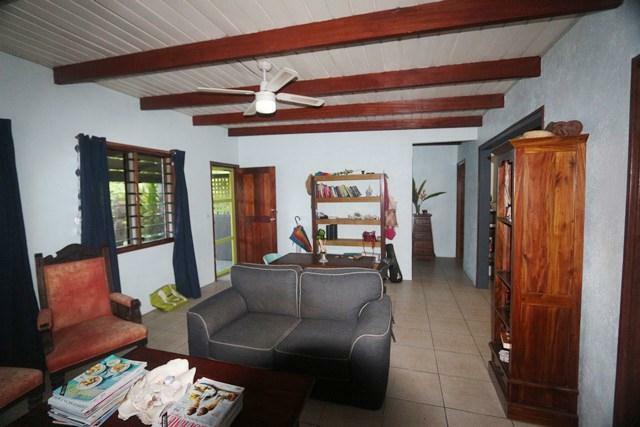 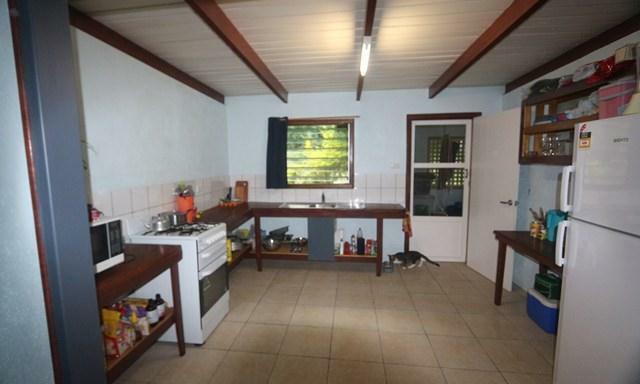 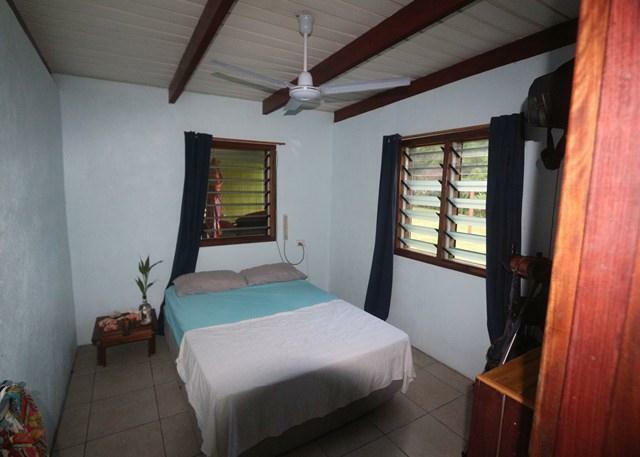 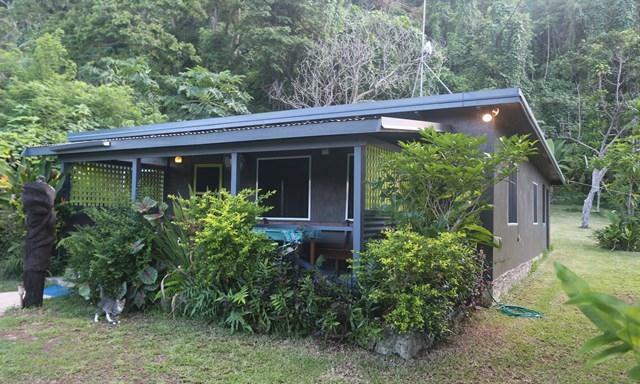 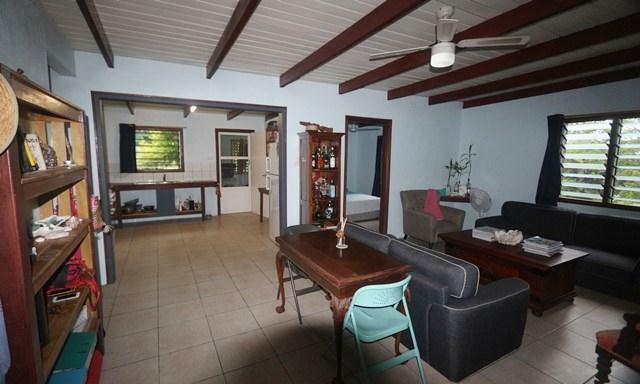 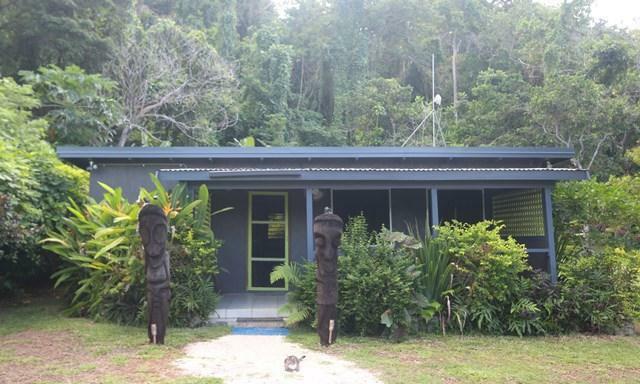 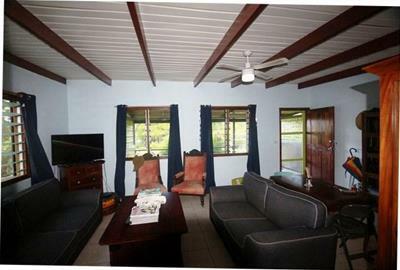 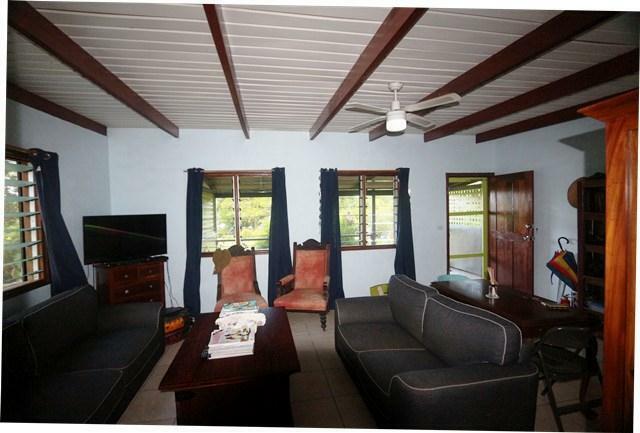 It is fully furnished and about 10 minutes drive from Luganville township. 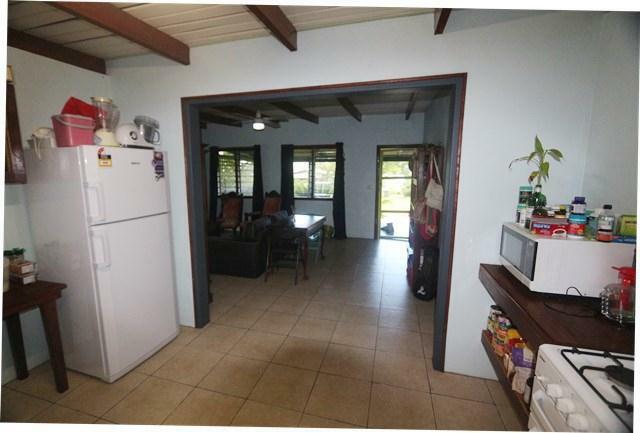 Call us now to view.